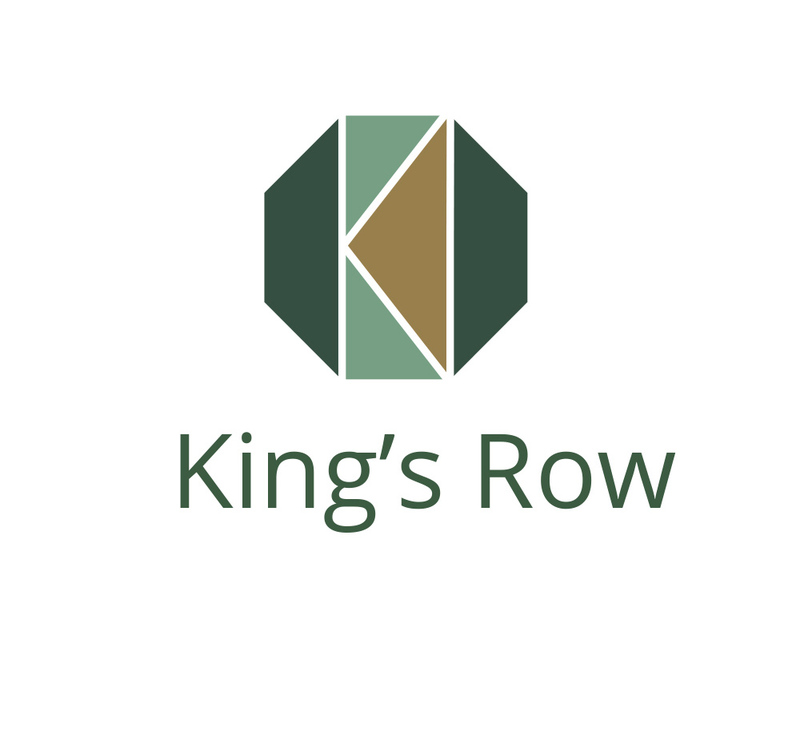 Thump designed the new branding, including name and logo for King’s Row. The name reflects the development’s location to the buildings of the King’s School Ely and the parent company Palace Green Home. The logo is shaped as an octagon, with inspiration being taken from the Ely Cathedral’s architectural heritage. It’s a statement of strength which encourages the idea of space, light, and geometric interest. The logo has a duality of perspective creating an interplay between 2D and 3D. Two dimensionally, the shape of the logo is an octagon, but three dimensionally this can be interpreted as two rows of houses.